The figure of eight knot is usually the first knot that any climber will learn, mainly because it's regarded as the most appropriate way to tie a rope on to your harness. Even if you're not a climber, this knot is a good one to know. 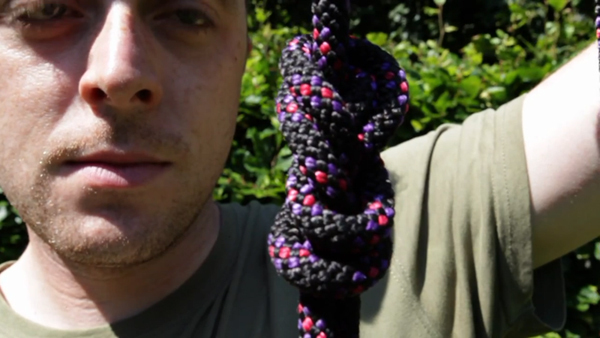 In fact, if you only learn one knot, this is probably the one to learn. Trail's Dan Aspel shows you how.